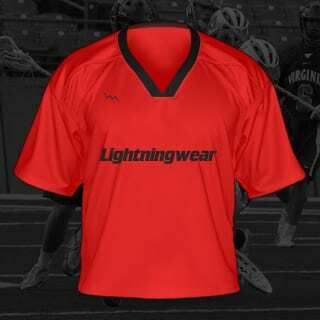 Be ready for game day in custom lacrosse uniforms from Lightning Wear®. 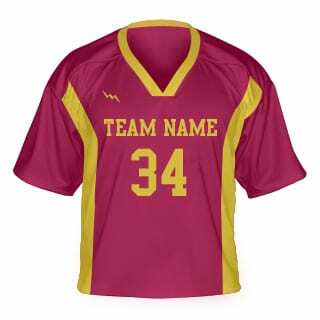 LW lacrosse jerseys are dye sublimated with reinforced shoulder patterns and double stitch hems. Unlimited colors and accents are available. 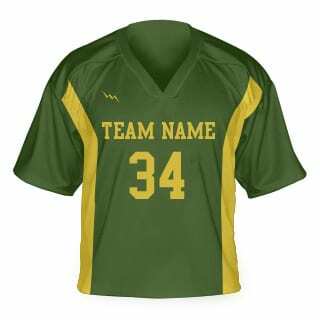 We are a direct manufacturer of custom team apparel for adult and youth teams. Call today for team pricing and delivery time. 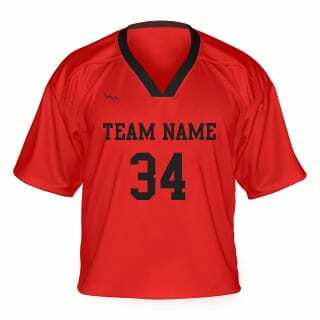 Order using one of our templates or contact us for Custom Designs.